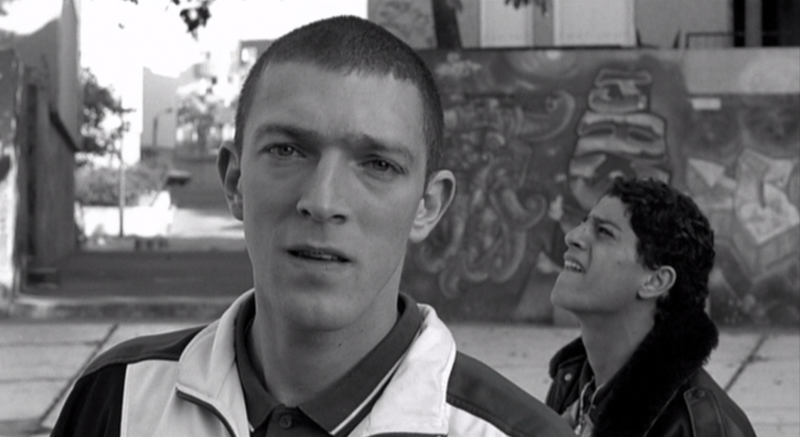 Director Mathieu Kassovitz was just 26 years old when his raw angry film “La Haine” (Hatred) was released in 1995. The film explores the relationship of the outlying housing estates in Paris to the centre of the city in a stylised black-and-white drama about youth, guns and police brutality. It follows three friends the day after a violent riot in a gritty and unsettling look at racial and cultural volatility in contemporary France. Tickets cost £6 (concessions £5) and are available on the door only.